When you see the pink box you are assured of buying the national leader in Almond cookies. 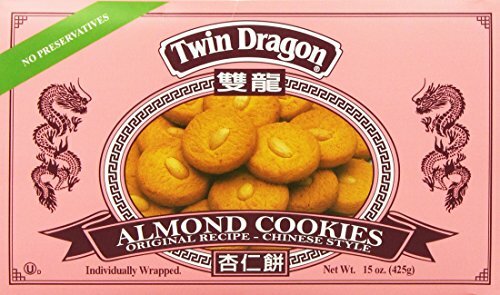 Twin Dragon cookies represent quality and great taste. We use quality ingredients to create Almond and Fortune cookies that are craveable. Our fortune cookies have a fresh taste with a hint of vanilla to give you the perfect snack any time. Our cookies are individually wrapped to maintain quality and freshness. If you have any questions about this product by Twin Dragon, contact us by completing and submitting the form below. If you are looking for a specif part number, please include it with your message.